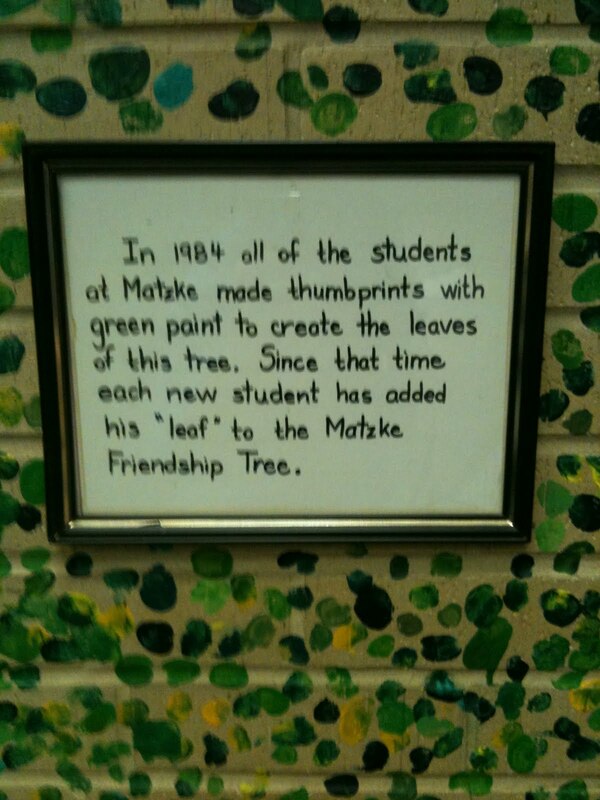 A school in Houston planted a tree in 1984, but didn't use any soil or water. And it's indoors. 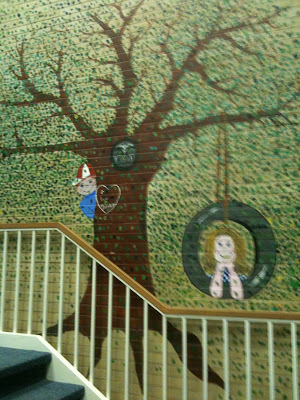 They painted a trunk on a main wall inside the school. 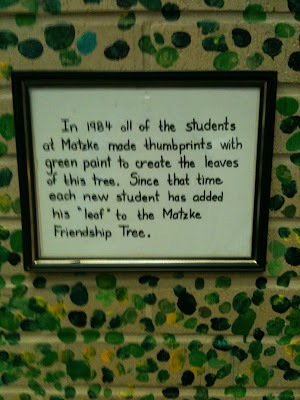 Every year, every student adds a leaf in the form of a fingerprint. 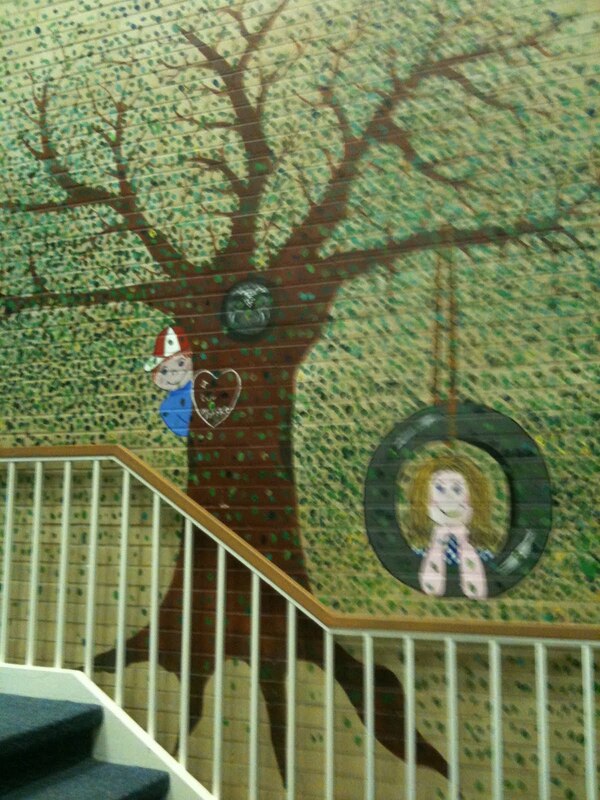 Thumb's up—and sprouting all around—for this simple idea that yields a surprisingly poignant reaction.